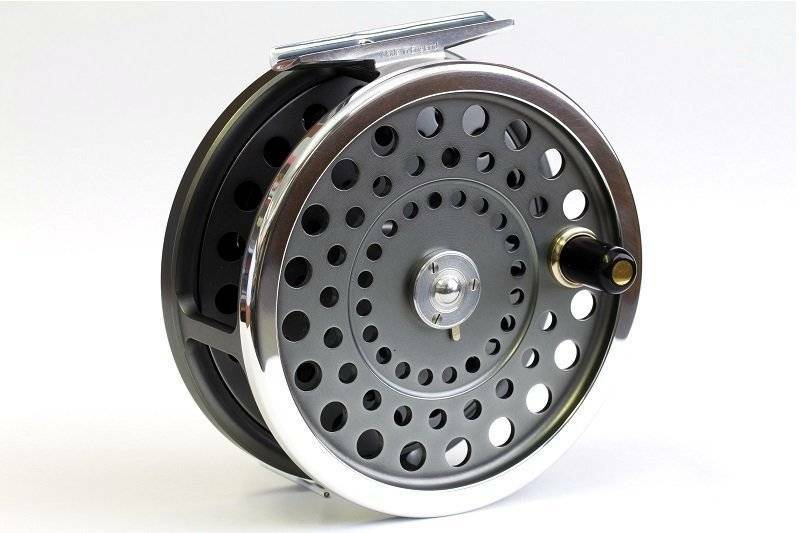 The perfect classic click and pawl reel. A re-modeled classic Hardy fly reel. The Hardy Marquis was a main stay of the Hardy line for many years. This new edition features numerous improvements to the original including subtle updating of the classic style with an indented regulator button, increased porting, and improved regulation range. 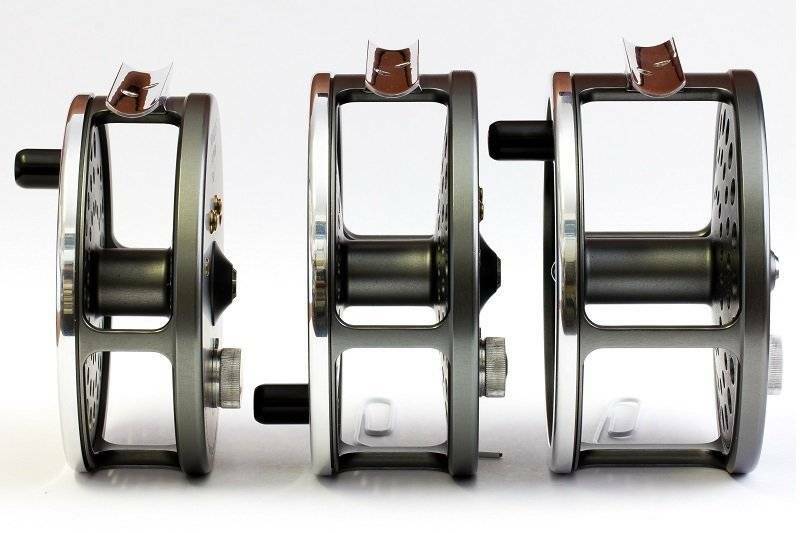 Salmon 1 size is ideal for Switch, Micro Spey, and Single Hand Spey applications. 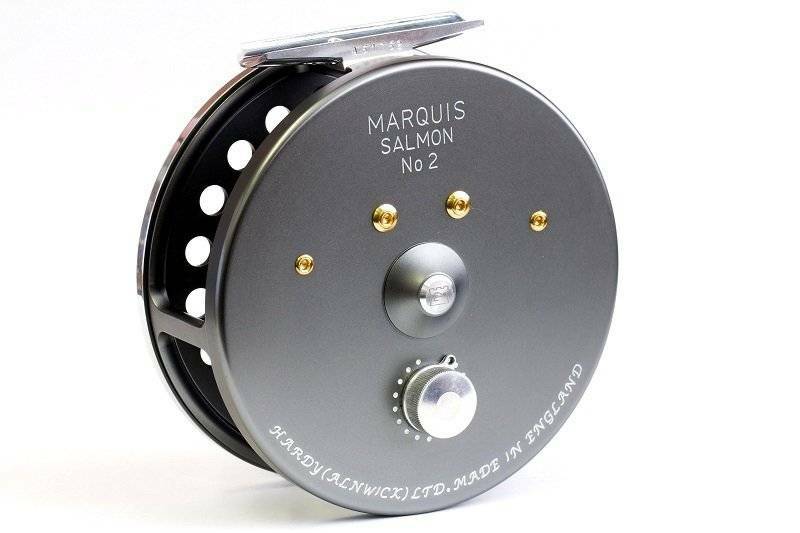 Salmon 2 size is ideal for Spey rods 6-8wt and is the go-to classic spey reel.